we now fit the new anti-snap anti-pick anti-drill cylinders to all doors ,perfect upgrade to keep your insurance company happy. Contact our locksmiths when you need a lock change or another service.  Receive peace of mind with our emergency locksmith service that is available 24 hours a day, 7 days a week. Based in Fife, We provide a fast and friendly yet professional service along with competitive rates, with more than 20 years in the industry. As a family-run business, we don’t utilise a call centre setting so there is no middle man for you to have to deal with. 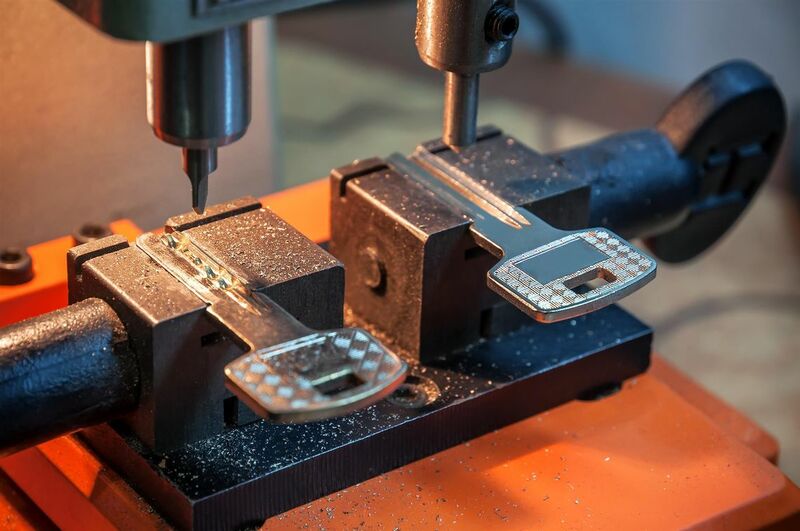 From lock changes and upgrades to making sure you can get back into your property safely, We offer a fully comprehensive service as a company.